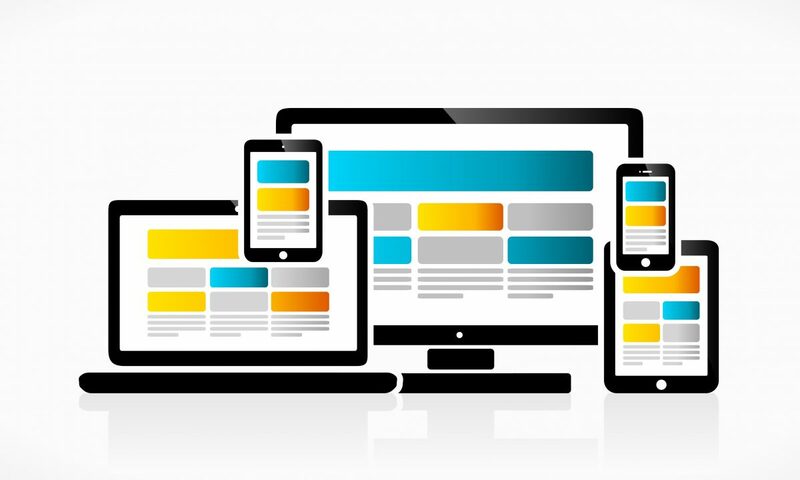 Put simply, a responsive website is one that adapts to the screen size and orientation that the visitor is using. So if you are viewing a website on a phone, you won’t see the same thing as if you were using a desktop computer. Another important consideration is that Google uses mobile-friendliness as a factor in determining its search results. So, if your site is not mobile-friendly, it will rank lower in the search results, and you will miss out on potential traffic. 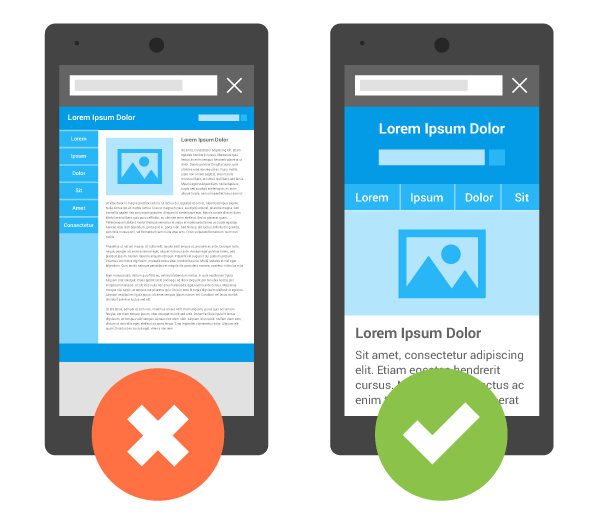 Use this handy mobile-friendly test tool from Google to check if your site is mobile-friendly. If your site is not mobile friendly, it will list the issues and give advice on how to fix them. If you need any help or advice, please get in touch. Why mobile? – advice from Google.